Discover inspiration at TESS HOME. With each piece of vintage or antique furniture, a story is told. Whether it's chalk painted here in our workshop or a one-of-a-kind piece with its original shabbelicious (deliciously shabby) finish intact, collectibles, art, or a custom made item from salvage-made materials, we know you'll be in awe of TESS HOME. Drench yourself in our pleasant, beautifully merchandised, whimsical store, where painted vintage and antique furniture is displayed alongside thoughtfully select home decor, clothing, jewelry, & women's accessories. Come see what makes us stand apart. 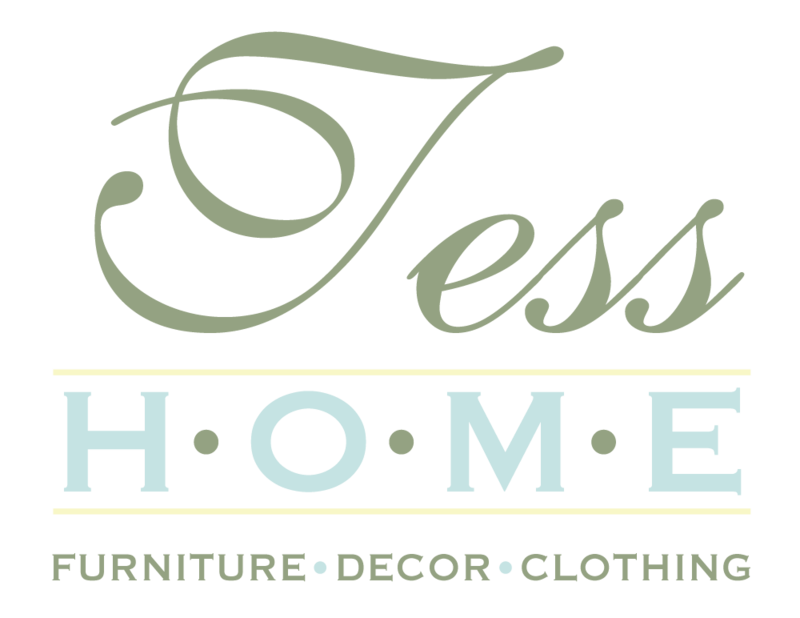 Be inspired to make your house a home, and find clothing not found elsewhere... We invite you to experience TESS HOME.